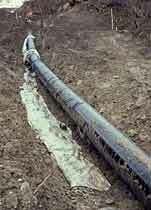 DGSI Materials Testing products are used to test the backfill materials when pipelines are installed in structural areas. 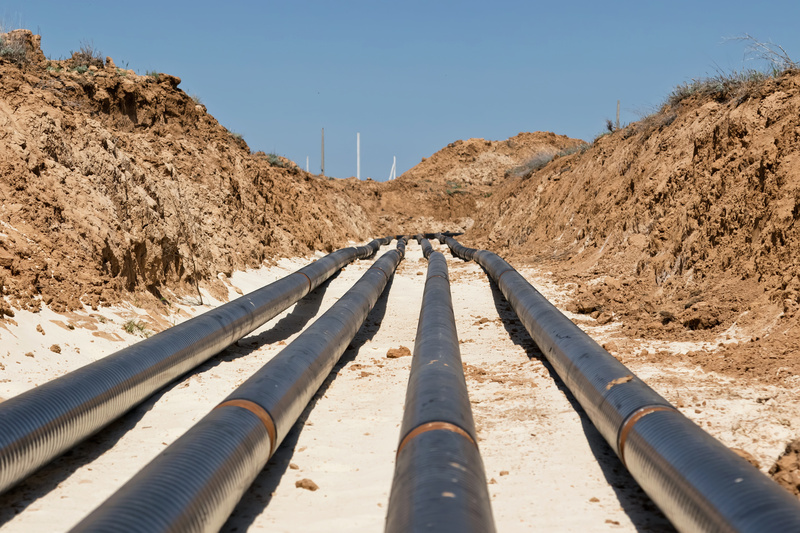 DGSI Instrumentation products are used to monitor the pipelines and surrounding ground for strain and stresses that could cause leaks during the service life of the pipeline. Strain gauges, piezometers, inclinometers and temperature sensors are commonly used to provide an early warning of conditions that may lead to leaks or breakages.